I didn’t intend for this to be a week full of product reviews, but that’s how it seems to be shaping up! 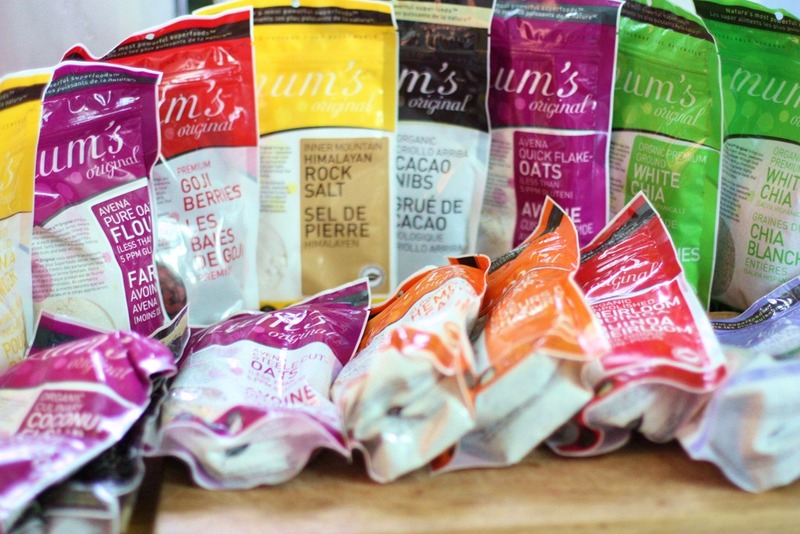 On Monday, I showcased delicious, raw veggie snacks from Just Pure Foods. 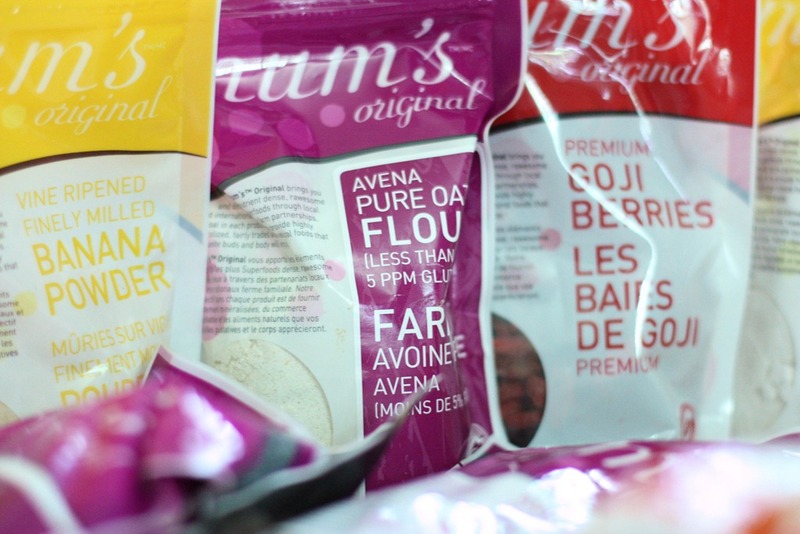 Yesterday, I wrote about the Navitas Smoothment, and a few of the tasty superfoods that will be on display as part of the initiative! 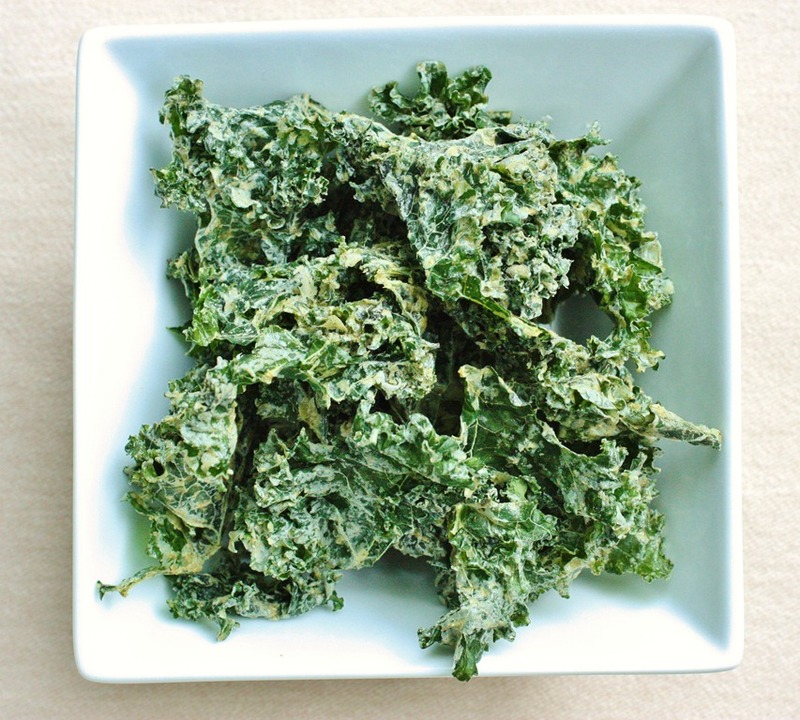 Today, I have a new kale chip recipe for you. It features some of the products I was recently offered by the wonderful Anne Barnes, who is an ambassador for Mum’s Original. I haven’t written about Mum’s Original foods yet, but they’ve been on my radar for a long time. The company is beloved among plant-based bloggers, in part because of their wonderful values, and in part because they offer certain ingredients, like white chia seeds and banana powder, that are just tough to find elsewhere. Along with those, the company grows delicious hemp seeds (which they call “hemp hearts”), goji berries, cacao, heirloom quinoa, Himalayan rock salt, coconut flour and sugar, and gluten free certified oats and oat flour. Our nutrient rich products are grown with care at our sustainable family owned partnership farms using traditional and artesian methods of cultivation and processing. We consciously craft our natural and organic offerings in order to provide live and unaltered rich tasting food that feeds the body, mind and spirit. Where possible, we grow locally using heirloom seeds with the best flavors and nutritional value. 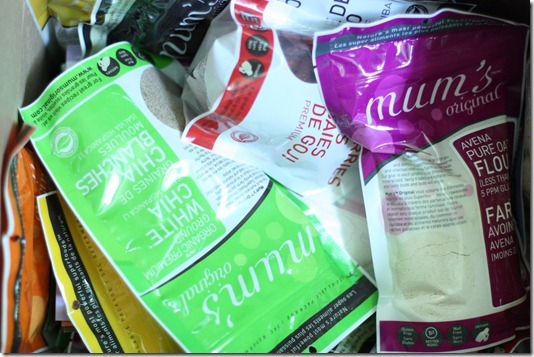 We provide our line of superfoods without use of any man made toxins in the production nor in the farming: our products are non-GMO, and grown without herbicides or pesticides. We are conscious of the importance of the entire cycle of food: seed programs which help to ensure that the best seeds are cultivated and grown; the soil quality and sustainability; pristine growing practices; how food is processed to ensure the natural benefits are properly maintained; and quality control standards and practices from seed to shelf. Our dedication to ethical food production is consciously done to help protect our children’s future by accepting today’s responsibilities. All great things! I especially love the emphasis on heirloom seeds, a rarity in our food landscape. The goodies Mum’s originals sent me included hemp hearts (roasted and plain), Himalayan rock salt, white chia seeds and powder, coconut flour and sugar, banana powder, gluten free oats and oat powder, heirloom quinoa, goji berries, cacao nibs, powder, and coconut sugar crusted cacao nibs (INSANE). It was an embarrassment of riches! I am so excited to put all of these fantastic, unusual foods to good use, and then tell you what I did with them. For now, I will simply share the first of many recipes I’m cooking up. 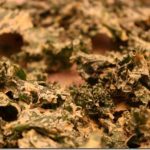 This recipe—for garlic hemp kale chips—fits right in with the many student snack ideas I’ve been cooking up lately. It’s a bit of an aberration for me in that it’s garlicky (if you’ve been reading my blog for a while, you know that I don’t like very garlicky food!). Once in a while, though, garlic elevates a dish to really wonderful places. My new way of using garlic without feeling overwhelmed by it is to roast it; yeah, it’s more work, but it’s inactive work, and the result is all the wonderful taste of garlic without bitterness or crazy aftertaste that lives on forever. This recipe can be modified to use raw garlic if you want to save time, but I think the results of roasting are well worth it. The recipe is already rich with Omega-3s—which may play an important role in mood, in fighting inflammation, and in cardiovascular health—but to add crunch and add more Omega-3 power, I added ground white chia seed. 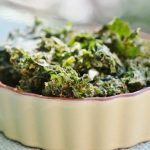 It worked really well in the recipe, and has opened a whole new vista of kale chip possibilities! 1. Preheat oven to 350 degrees Fahrenheit. Cut the top of the garlic head off, exposing the cloves. Rub the head with a bit of coconut oil, and place, cut side up, on a piece of aluminum. Season with salt and pepper. Wrap the foil around garlic and roast on a baking sheet for about 1 hour. Remove from the oven and cool. 2. Squeeze the bottom of the roast garlic head to remove the roasted cloves. Mash the cloves up with a fork to form a paste. If you don’t want to use it all in this recipe, you can store the paste in the fridge for a few days. 3. Blend garlic paste, hemp seeds, chia seeds, salt, nutritional yeast, mustard, pepper, and water in a high speed blender till smooth. 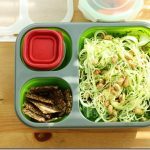 Pour over kale pieces until they’re covered generously with the sauce; this is not the time to get stingy with your dressing! 4. 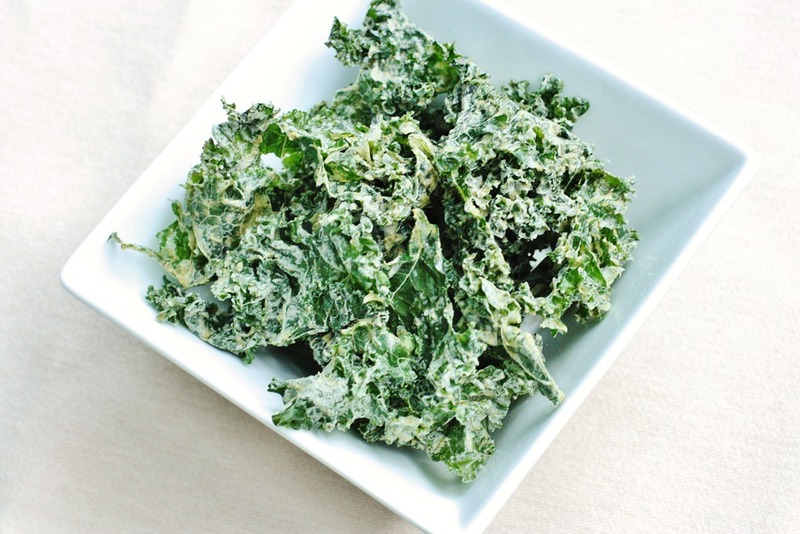 Use hands to coat kale chips heavily with the sauce. If using a dehydrator, transfer to Teflex-lined sheets and dehydrate at 115 for 8 hours, or overnight. If using an oven, heat oven to 275 degrees and bake for 30-35 minutes. If there are any soggy chips, remove the finished ones and then continue cooking the soggy ones. (A trick I learned from Kathy!) Allow to dry totally before storing. **If this roasting business is too much for you, just blend 1-2 cloves raw garlic into the sauce. It’ll be stronger, but still tasty! 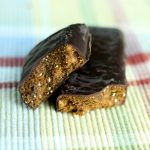 These are so satisfying, tasty, and so healthful a snack. 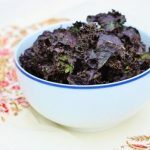 I’ve made countless kale chips with cashews before, but it felt great to go out of my kale chip comfort zone (talk about s— food bloggers say) and use hemp seeds instead. The make for a mean kale chip. Hope you guys enjoy this recipe. And if the roasted garlic appeals to you, rest assured that it works beautifully in all kind of recipes; not just this one. 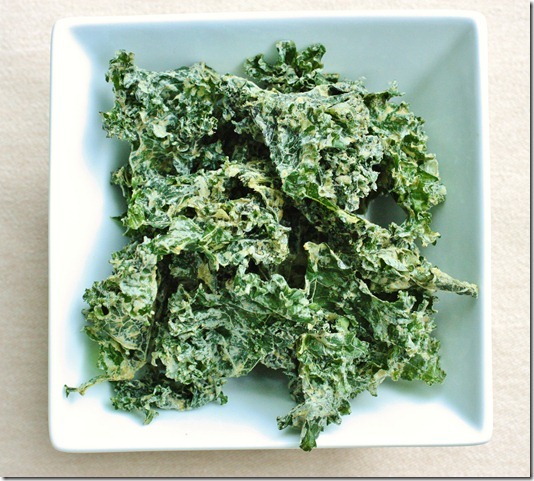 Spicy Curry Kale Chips–Raw and Vegan! 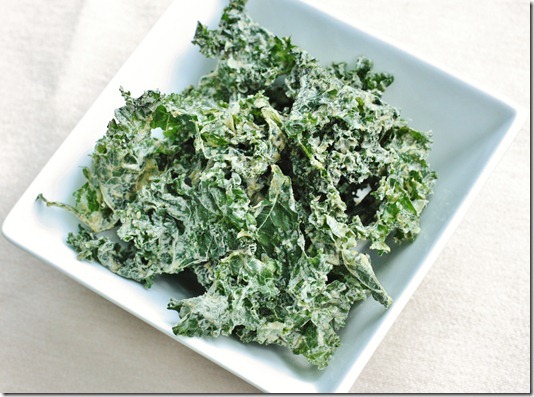 I love kale chips so much and this is something I have never tried: garlic and hempseed. I love roasted garlic and I, too, have found that it is the only way I can really enjoy it. Thank you for this delicious looking recipe! Gena, what a fantastic recipe. 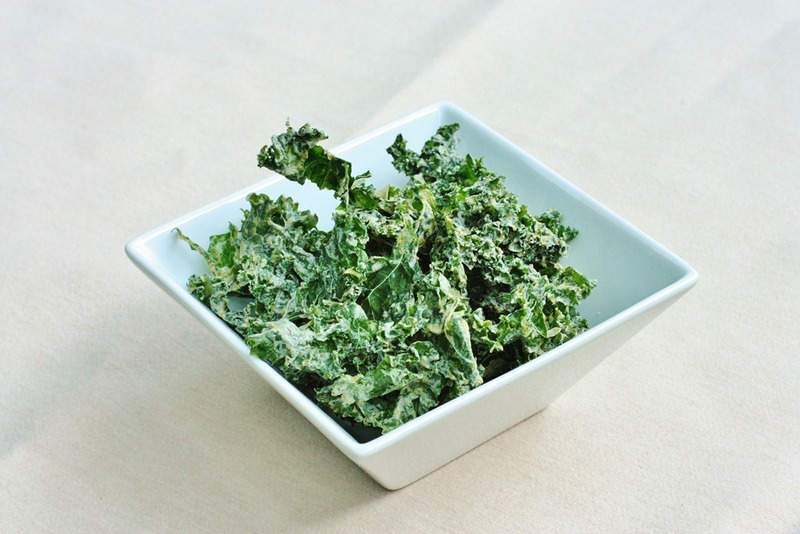 Kale chips have almost become a little cliche amongst foodies, but I think they rock! I love how you combine hemp w/ chia, making the kale chips extra nutrient dense & super tasty. Can you believe that it’s so hard to find kale in aus! I see many kale recipes using the curly type and not the darker one. Is there much difference? I adore Mum’s Original. I have had the absolute pleasure of spending time with the co-founder, Ann Barnes on her travels to Calgary. 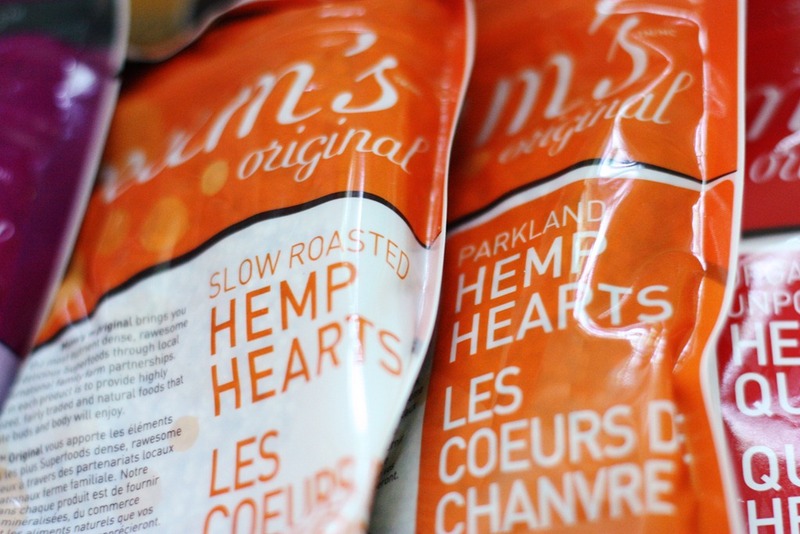 Her and her family’s values honestly do shine through in their work and their products, Delores hemp is absolutely delicious, although I love every single product of theirs just as much! 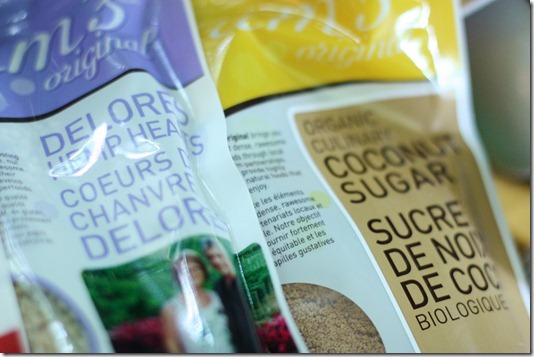 Um yeah, those coconut sugar cacao nibs… ridiculous! Staying here with Amber, I have finally, finally, finally been able to find kale and eat it every day, after longing to try it for years and years. Oh kale! The magnificence! 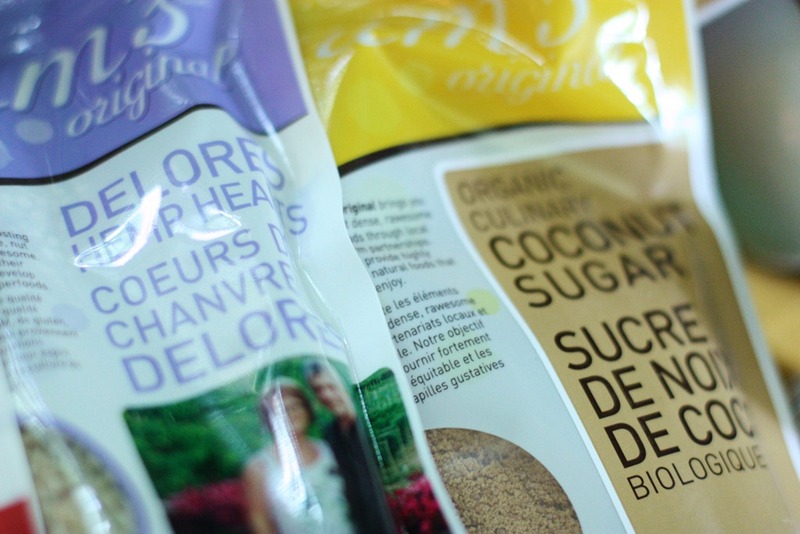 But also… coconut sugar cacao nibs? That’s me, right there. i’m always looking for ways to add omega 3s into my diet. i really notice a positive difference all around when i include as many omega 3s as possible. will have to try these! Delish! Just made them for my family, thanks for the recipe.